Barberstown Castle built in the 13th Century, is the only 4 Star Irish Castle Hotel in Ireland “with 5 Star Quality” on the doorstep of Ireland's Vibrant Dublin City Centre and Dublin Airport (both 30 minutes away). Visitors to Barberstown will experience a very relaxing and welcoming Castle while enjoying great food, good wines, open log fires, luxury and exceptional personal service. Privately owned and not part of any chain, Barberstown provides a personal and memorable experience unusual in these times. 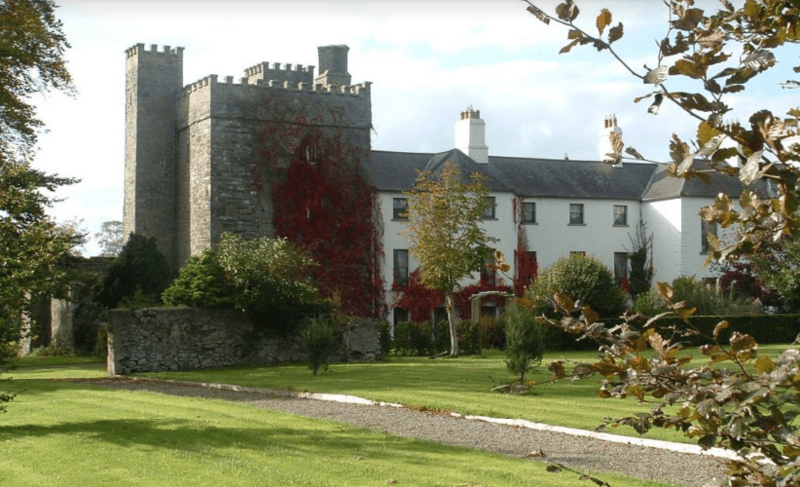 We look forward to welcoming you to our Irish Castle and Country House Hotel in Kildare near Dublin.